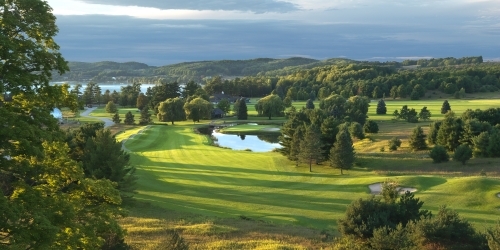 How does several days of unlimited golf and camaraderie, plus inclusive meals and receptions sound' How about indulging at the spa or on golf lessons' Make it a BOYNE summer and choose the valuable Great Escape Golf Vacation to make it that much sweeter! Starting rates are per person/per week and based on double occupancy plus taxes and resort fee. Restrictions may apply. All packages begin on Sundays.